Good morning! 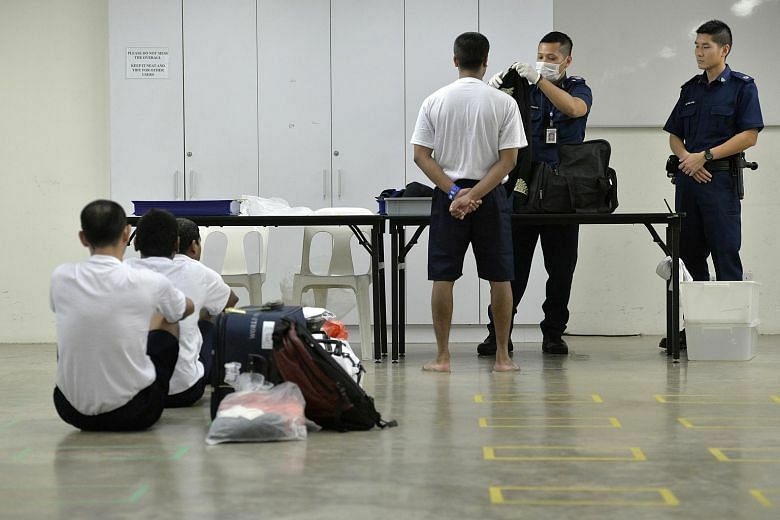 Here are our top stories to kick-start your Wednesday, Dec 12. A Canadian court on Tuesday granted bail to a top executive of Huawei Technologies Co Ltd while she awaits a hearing for extradition to the United States, a move that could help placate Chinese officials angered by her arrest. 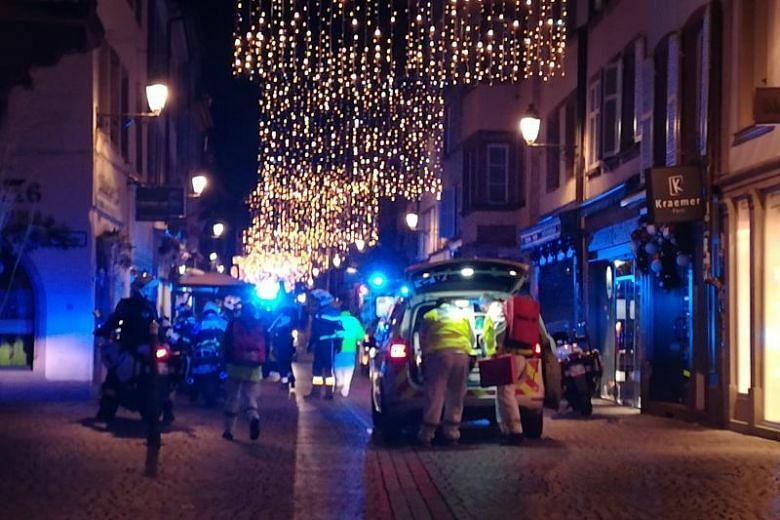 A lone gunman shot dead at least four people and wounded 11 others near a Christmas market in the city of Strasbourg on Tuesday evening before fleeing, police said. 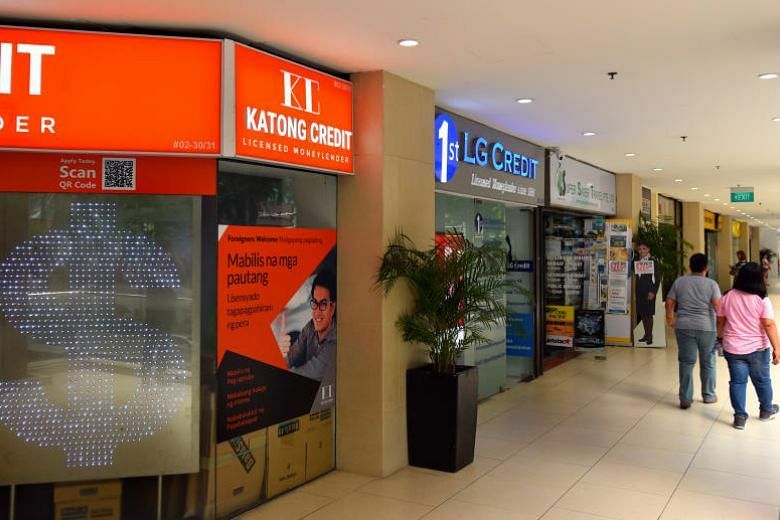 Under new rules that kicked in on Nov 30, foreigners earning less than $10,000 a year here can borrow only up to $1,500 from all licensed moneylenders combined. 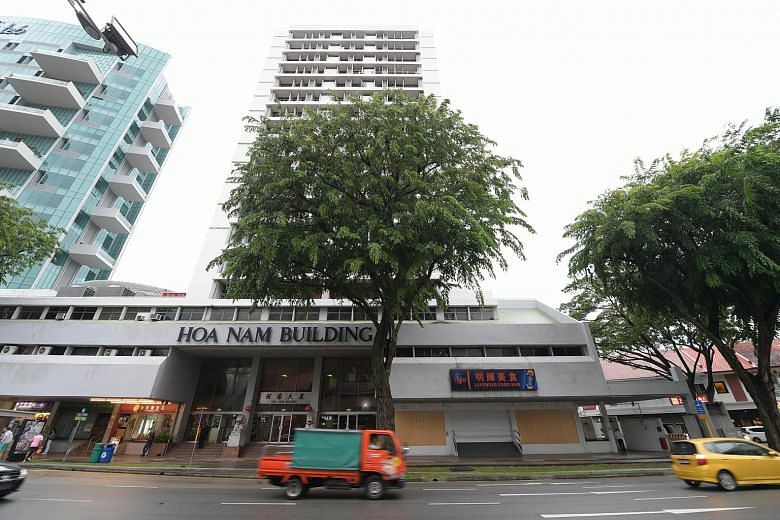 Amendments to the Criminal Law (Temporary Provisions) Act will take effect in the new year, when a list of criminal offences will be spelt out, said the Ministry of Home Affairs on Tuesday. 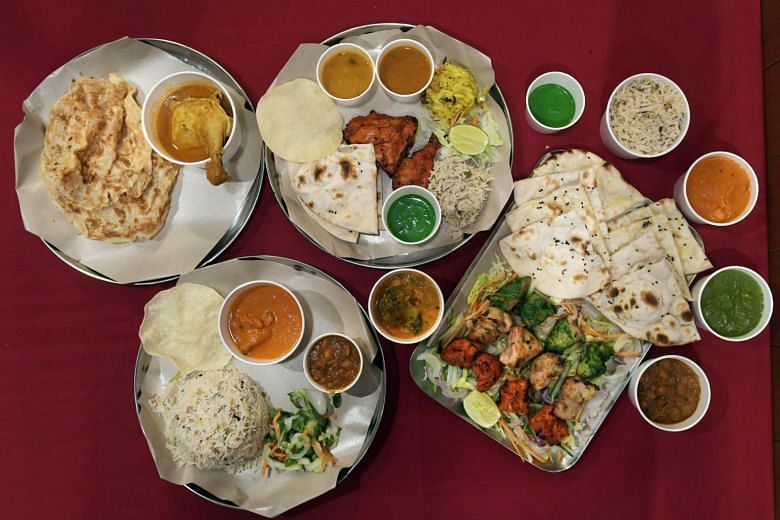 More Singaporeans are choosing healthier food options when they dine out, according to the Health Promotion Board. 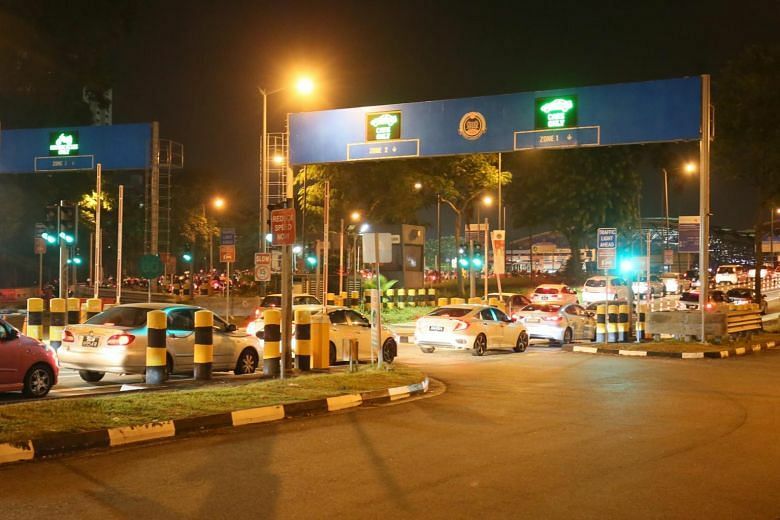 Members of the public who are travelling via Woodlands Checkpoint on Thursday from 12am to 1am are advised to plan their journey, the Immigration and Checkpoints Authority said on Tuesday. 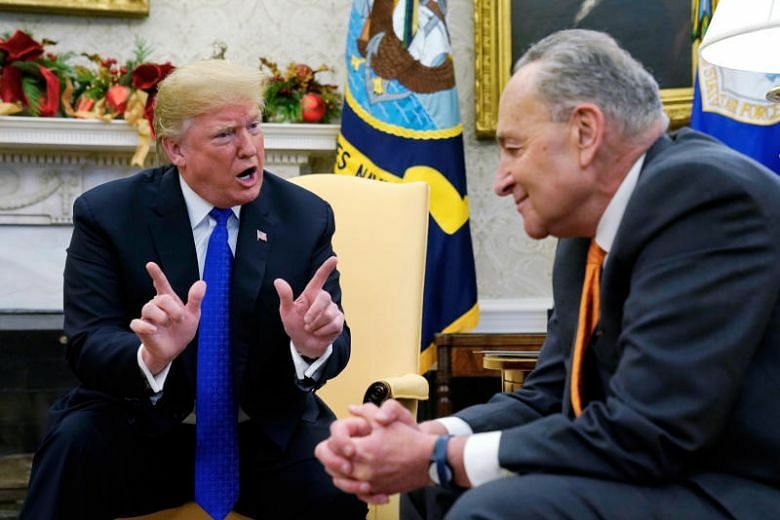 Donald Trump and Democratic congressional leaders rowed at the White House on Tuesday over the president's threat to stop funding the US government if he doesn't get money for a Mexico border wall. 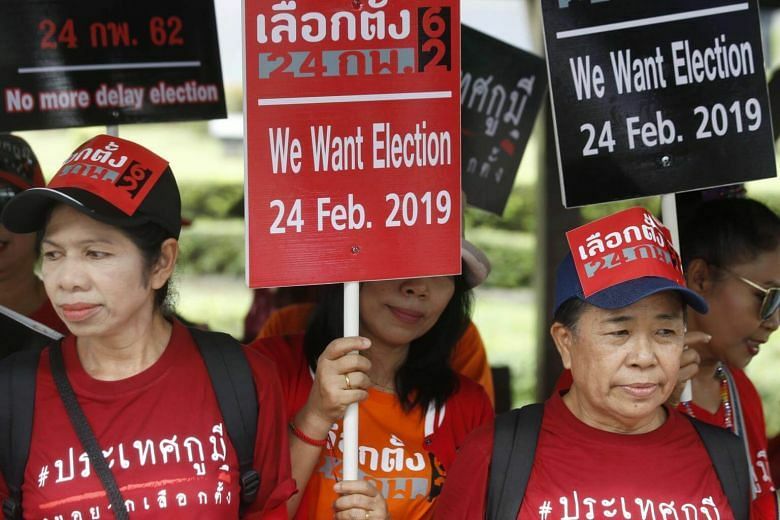 Thailand lifted a military-imposed ban on political activities that has been in place since 2014, a government statement published on the Royal Gazette website said on Tuesday, clearing the way for an election to be held on Feb 24, 2019. Prime Minister Mahathir Mohamad had chided him over a controversy involving a protected mangrove-clad island in Johor a day earlier.